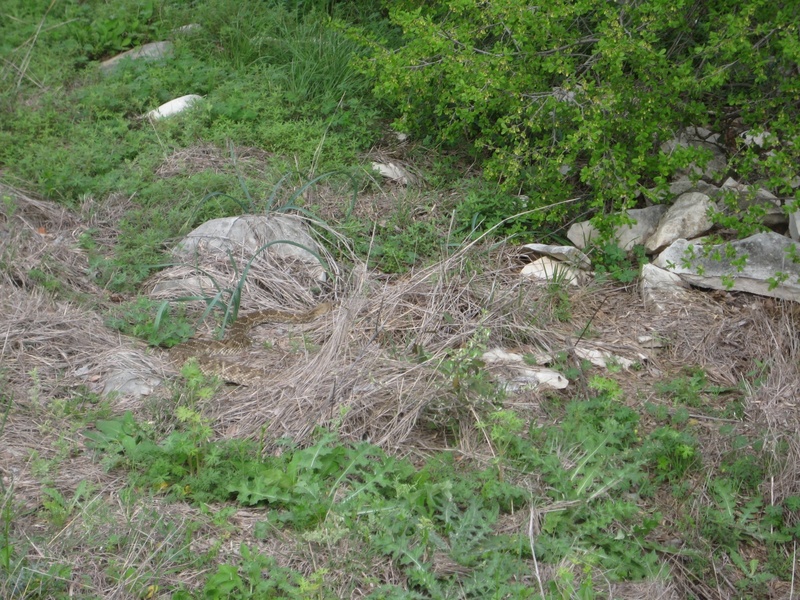 As part of National Ground Water Awareness Week earlier this month, the City of Austin’s Wildland Conservation Division scheduled a “wonderful whirlpool” hike along Onion Creek. We’ve been blessed with recent rains. The rainwater has given life back to our land, lakes, and creeks. I hope that we keep getting more rain. The Orr Track on Onion Creek is part of the Barton Springs recharge segment of the Edwards Aquifer. 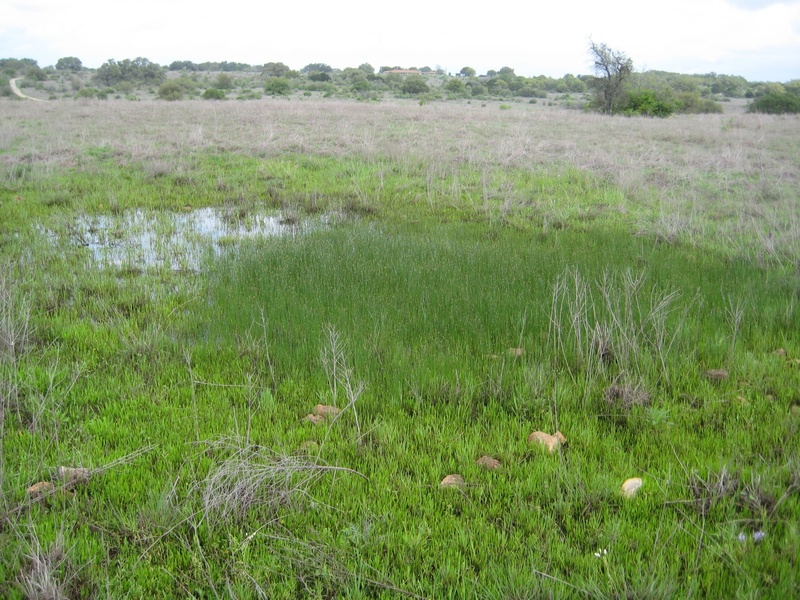 Water that falls on the savannah and prairie land in this area flows through karst features to reach the aquifer underneath. Carbon Dioxide (CO2) in the air and water (H20) combine to create carbonic acid H2CO3. This acid eats the calcite in the limestone under the soil to create the karst features, and these features consists of big and small cracks and caves under the surface. Because of our recent rains, there’s water on the surface, but it’s slowly draining underground with the small cracks in this karst. This karst feature has bigger cracks, which causes it to drain faster. There’s no standing water here, but there’s lots of flint. Dr. Kevin Thuesen, Environmental Conservation Program Manager, helped to lead our hike, and he said that there’s evidence of native Americas in this area who have tried out the different pieces of flint to see if any would be good to use. 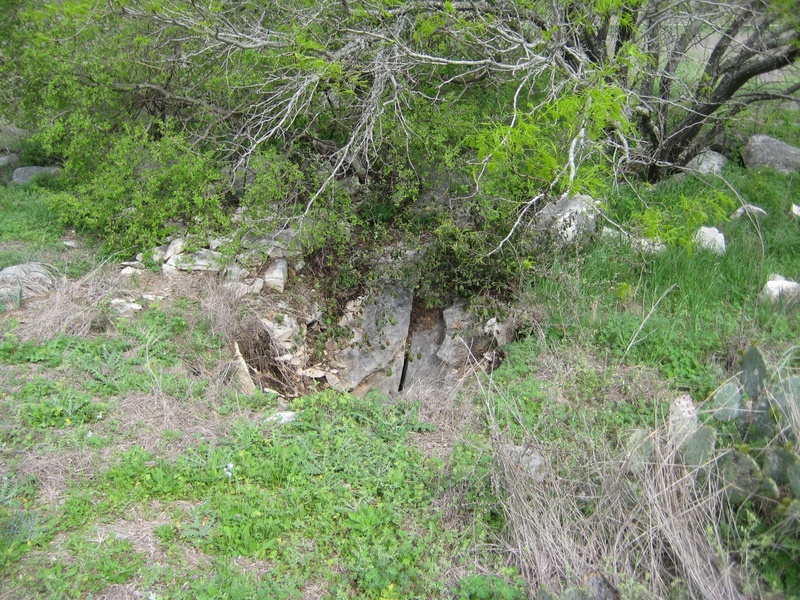 This karst feature has a huge crack to help water drain quickly to the aquifer. No standing water here. 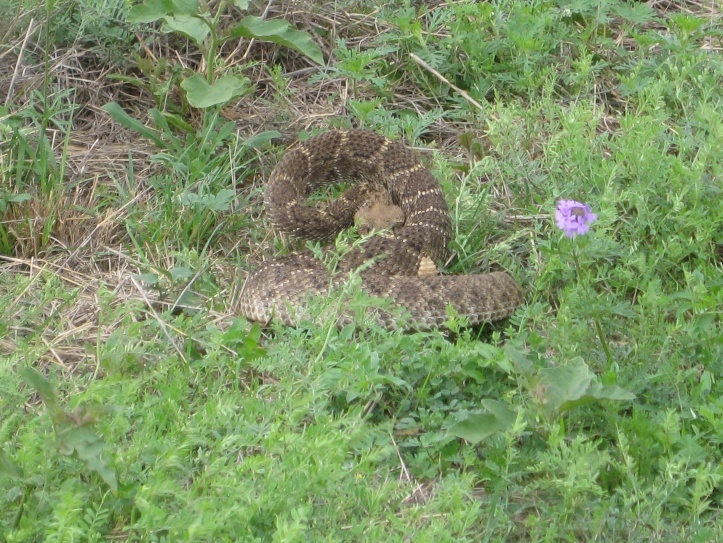 We saw a few rattlesnakes on our hike, and Dr. Thuesen cautioned us to watch out for them. When the snake started rattling as I walked by, my heart jumped! No snake in this picture, but here’s evidence of feral hogs. They were digging for food (grubs?) in this area earlier. They’re omnivores and will eat just about anything. The treat at the far end of the hike was the whirlpool that flows into Cripple Crawfish Cave (another karst feature!) in Onion Creek. They haven’t seen water in the creek for about a year, so this was a special occasion. Dr. Thuesen said that they installed a screen over the cave opening to keep out debris and to help water flow more easily into the cave and eventually into the aquifer. 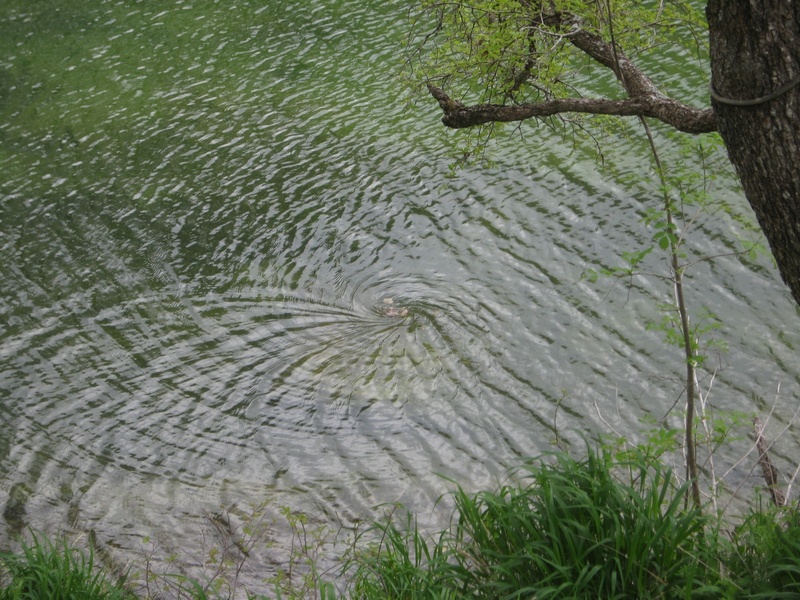 Scientists have used a special dye to discover that water that flows down this whirlpool can reach Barton Springs Pool in about 22 days or so. I’ve only seen a whirlpool in my bathtub before. It was great to see a real one in nature! Thanks for the great hike! Thank you Ms. Amanda Ross, Conservation Program Coordinator, Dr. Thuesen, and the other knowledgeable guides for the fantastic hike! I enjoyed talking with Dr. Thuesen about the different rattlesnakes. 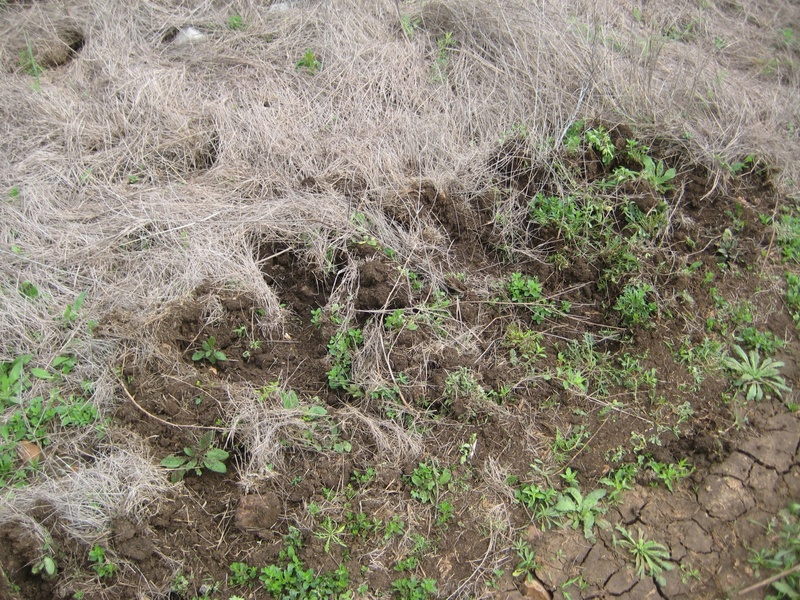 He also knew a lot about invasive plants and talked with me about some of the ones in the area, including the Malta star-thistle and King Ranch Bluestem (KR Bluestem). 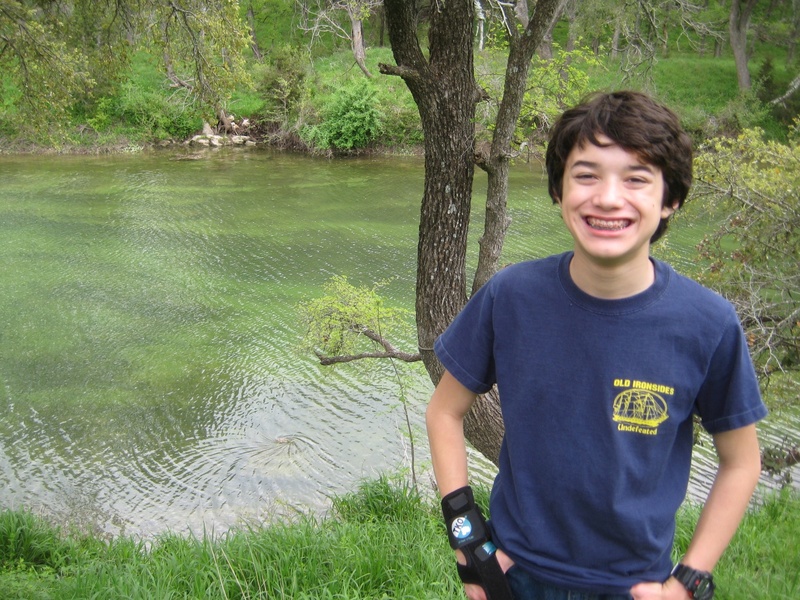 Don’t miss these wonderful hikes to learn about the native ecosystems of Central Texas. 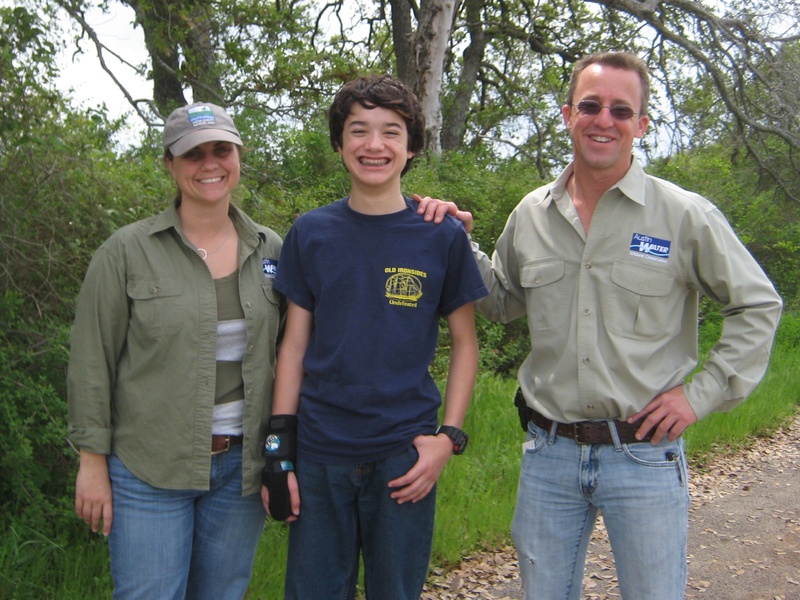 Check out the latest events on the City of Austin’s Wildland Conservation Division event page and be sure to join their email list to learn about upcoming events. 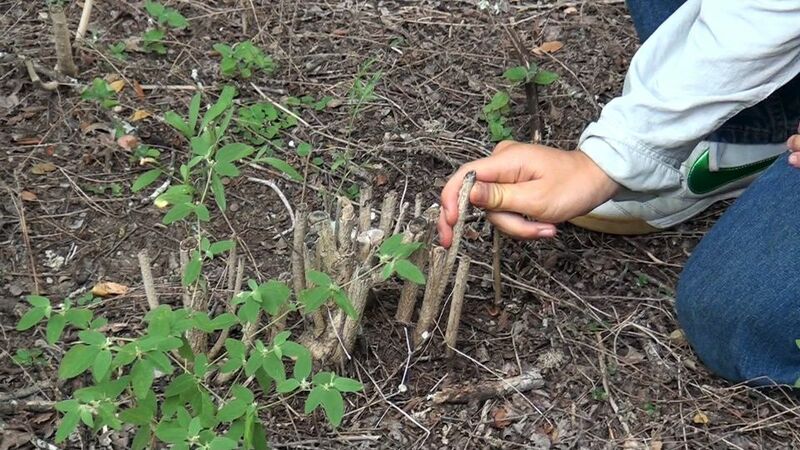 The City of Austin’s Wildland Conservation Division offers outstanding activities to learn about the plants in our environment. 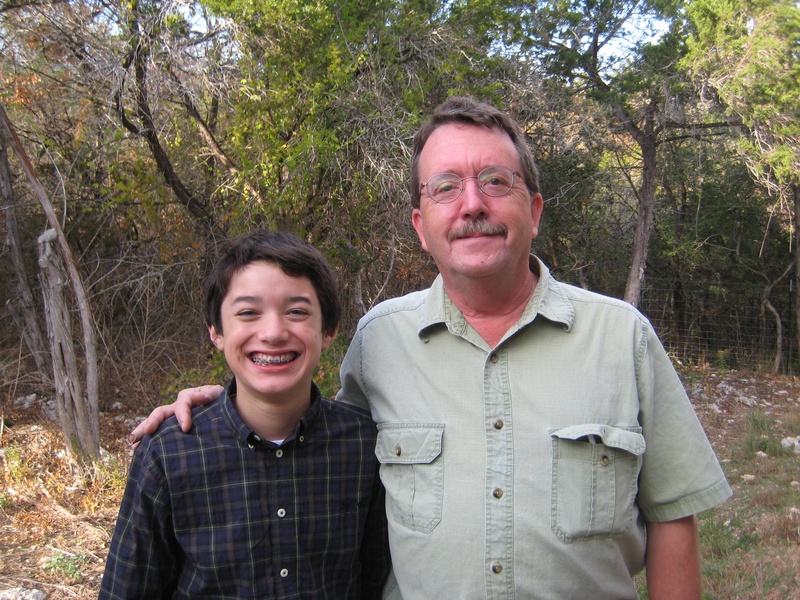 This month, I learned a lot about rare plants in Travis County with Central Texas native plant expert Bill Carr. He led us through a presentation about the unusual plants and gave us a guided tour of the Balcones Canyonlands Preserve (BCP) that surrounds Concordia University. Mr. Carr co-authored the Rare Plants of Texas field guide from Texas A&M press, and he said that Travis County has approximately 1500 flora species with 86 being endemic to the area. This means that the plants occur no where else but here! A large part of Travis County is located on the Edwards Plateau. 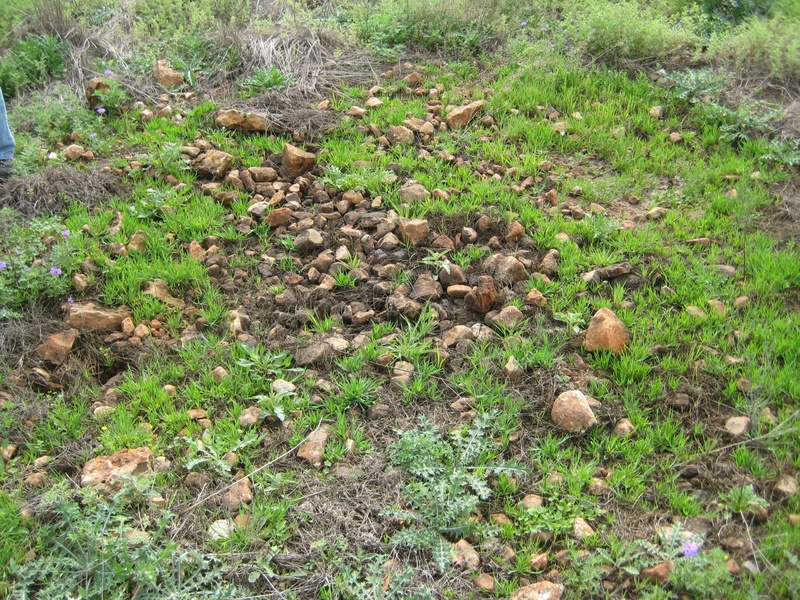 This area is a major center for plants because of its varied geology. After his informative talk, we took a hike through the BCP, which borders the university. 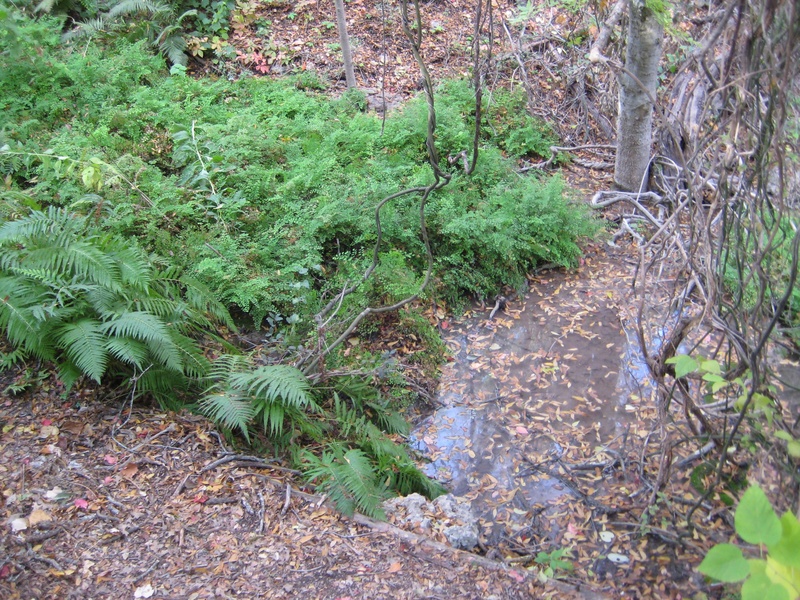 I was so excited to find a small spring trickling down one of the small canyons. Fantastic that we can have some water still flowing through the limestone even with this terrible drought in Texas! Seeing the ferns was awesome! Thanks, Mr. Carr! Amanda Ross, Conservation Program Coordinator with the City of Austin, welcomed us to the lecture and hike, and she invited us (you too!) to future Wildland activities.